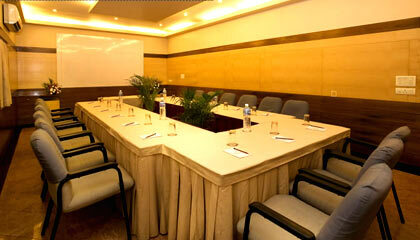 Pai Viceroy Jayanagar is strategically located in the Jayanagar suburb of the city. 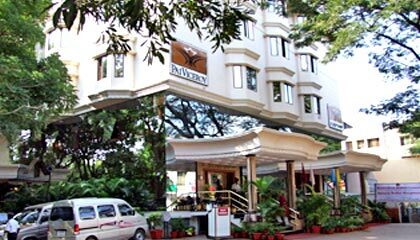 Splendidly designed with contemporary sophistication, Pai Viceroy Jayanagar is a reputed hotel, with 3-star facilities, of Bangalore. 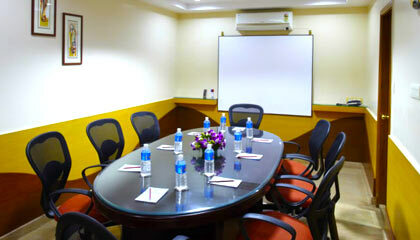 Set amidst the lush green surrounding of Jayanagar, the hotel is a hallmark of warm hospitality and immaculate services. The hotel boasts an amazing architecture, while the interior is pleasantly done with chic furnishing and warm colored walls to lend an aesthetic touch to its ambiance. 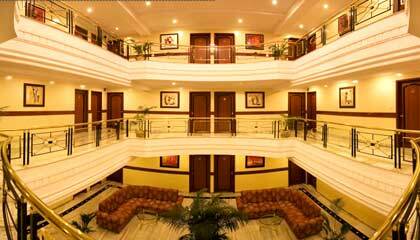 Accommodation units of the hotel are tastefully appointed with all luxurious amenities required for a comfortable stay. 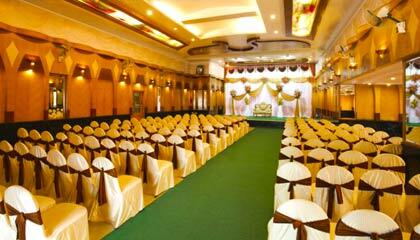 The hotel forwards spacious banquet and conference halls with an extensive range of premium facilities for arranging business or social event. Serving as a perfect retreat for business visitors and vacationers, Pai Viceroy Jayanagar is an abode of supreme comfort and relaxation. 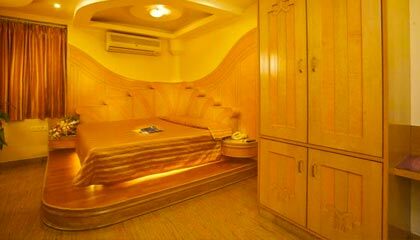 The hotel offers a range of well-appointed rooms categorized into Superior Rooms, Executive Rooms, and Suites. 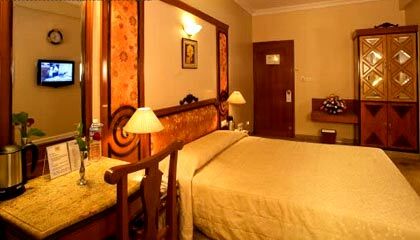 Each room is prepared with modern facilities required for a hassle-free stay. 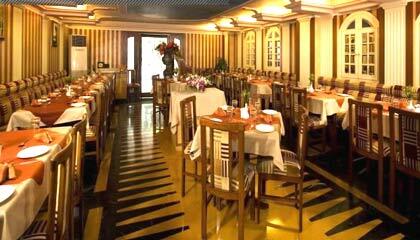 The Royal Corner: A pure vegetarian restaurant serving Indian, Chinese & Tandoori cuisine.